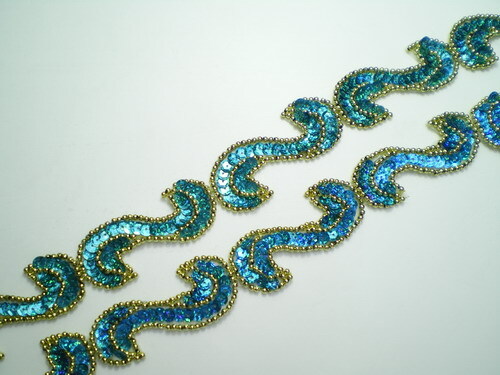 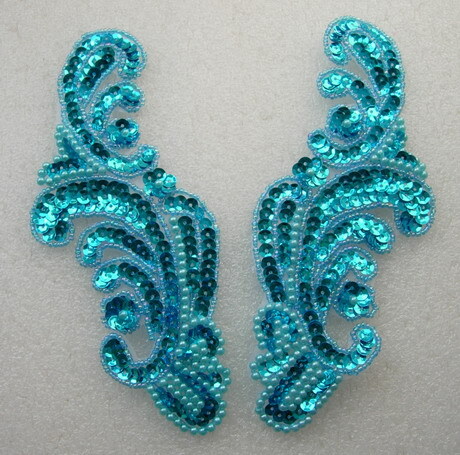 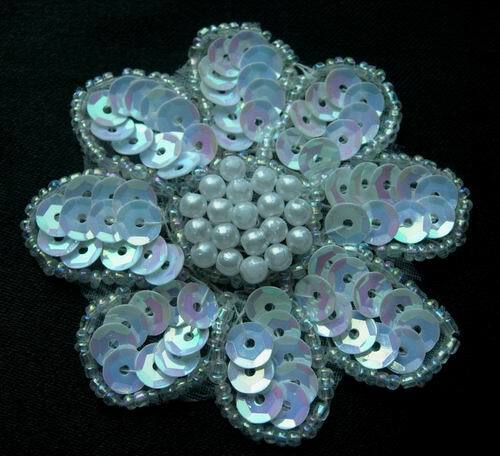 BN69-4 39" Sequin Bead Applique Banding "S" Hologram Aqua, this motif is made of sequined and beaded, 100% hand made, it is perfect for decorate your belly dance dress, skating dress, tutu dress, weding dress, show dress, fashion dress, handbag, craft or any projects. 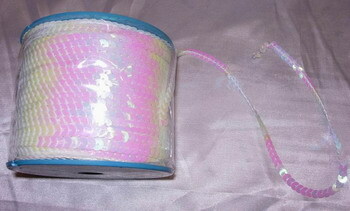 this item is banding pack, but you can cut into pieces. 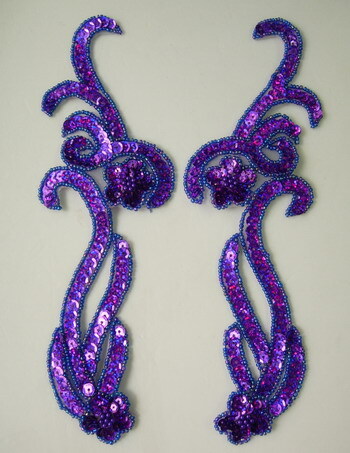 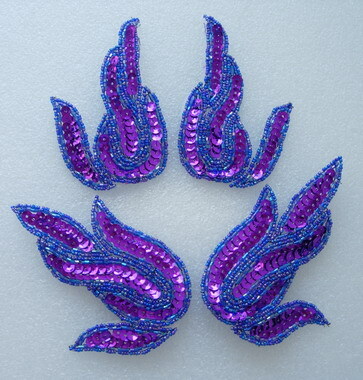 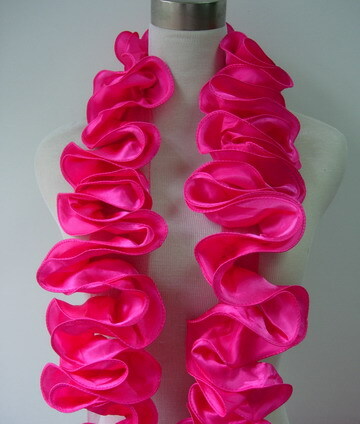 Size: 3" by 1 1/8" approx each small pc.